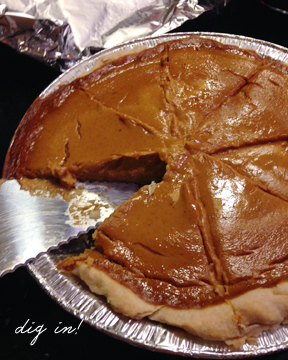 I’m not a huge fan of pumpkin pie but I can’t resist making it during the Thanksgiving holiday. This year, I tried my hand at it for the first time. 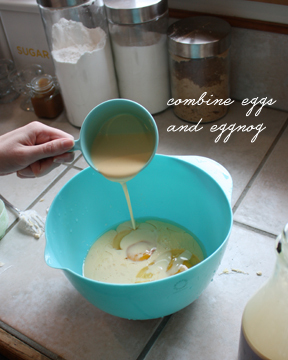 It was a pretty simple recipe and was super easy to follow, though I definitely left room for improvement. 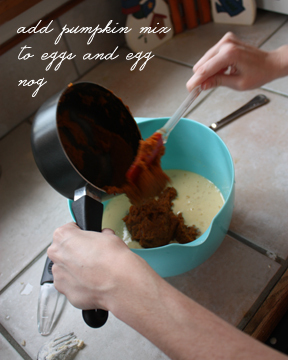 Anyone have a favorite Thanksgiving-time recipe? 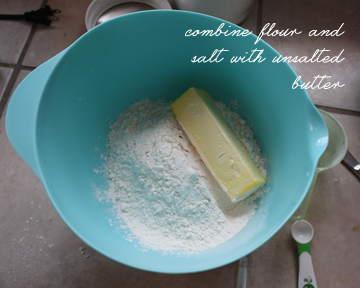 In a medium bowl, blend together flour, salt and shortening/butter with a pastry blender or for until mixture is in pea-sized clumps. Slowly add ice water by the teaspoon. 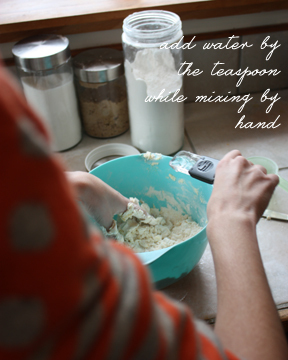 Mix by hand or with a fork/spoon. 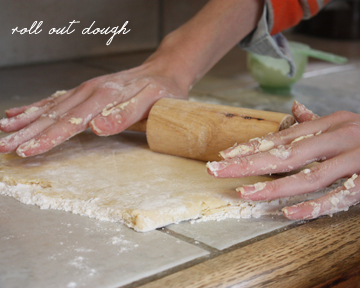 When dough begins to form a smooth ball, place on floured surface. Knead folding over itself 4-5 times to create layers. Roll out and place in pie pan. 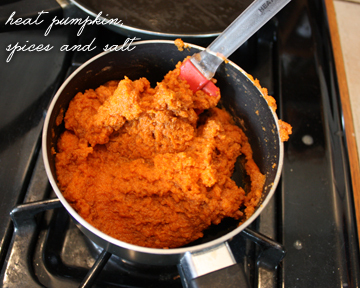 In a small saucepan, combine and slowly heat pumpkin, salt and spices until warm. Stir well. Take mix off heat and set aside to cool. 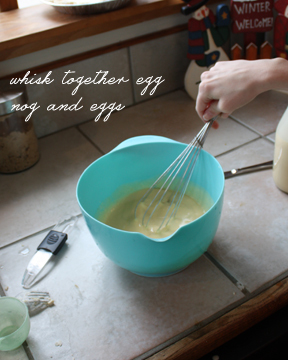 Add eggnog and eggs with pumpkin mix a medium mixing bowl and whisk together until smooth. 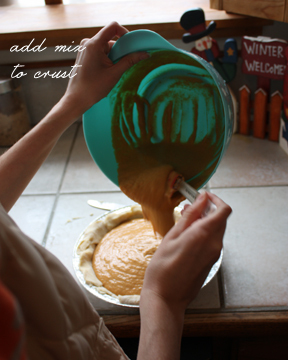 Pour into pie crust and bake for 15 minutes. 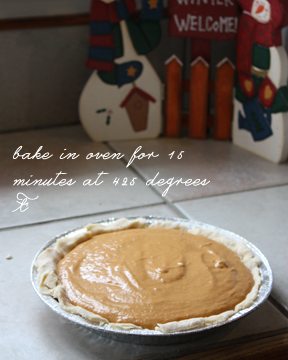 Reduce temperature to 350 degrees F and bake for an additional 40 minutes. Allow pie to cool and add whipped cream upon serving.